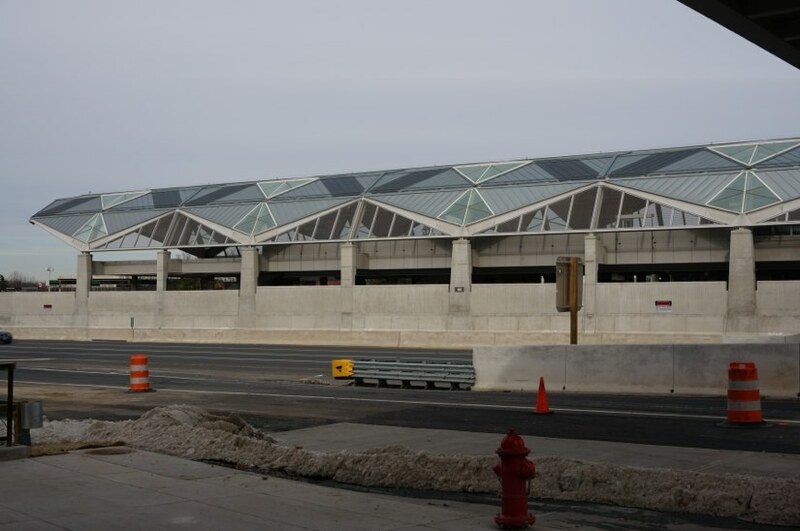 Metro General Manager and CEO Richard Sarles announced an agreement on Thursday with the Metropolitan Washington Airports Authority that will move the Silver Line closer to opening day, possibly this summer. Phase 1 of the $5.6 billion Silver Line — which will run from East Falls Church to Reston’s Wiehle Avenue — is more than six months behind schedule. Under the agreement, Metro will allow MWAA additional time to complete certain items after the project is turned over to Metro, but prior to the start of passenger service, Metro says. Without this agreement, the Airports Authority would have been required to complete all items before Metro takes control, meaning an opening date that would be later in the year. “While there are still outstanding items for the Airports Authority and their contractor to resolve, today’s agreement allows us to move this project closer to opening day for our customers by allowing certain tasks to be completed after the project is in Metro’s control,” Sarles, Metro General Manager and Chief Executive Officer, said in a statement. MWAA also announced Wednesday that it has accepted Dulles Transit Partners’ declaration of substantial completion — even though there are still many punchlist items that need to be repaired. After substantial completion, the next major milestone is the “Operational Readiness Date” (ORD), which is when the project is turned over to Metro’s custody and control. If the Airports Authority completes all priority tasks in a timely manner, ORD may be achieved in late May, Sarles said. Many of those tasks were found deficient when DTP first filed for substantial completion in February. DTP was supposed to have addressed and fixed those issues in the interim. Dulles Transit Partners filed for “substantial completion” for Phase 1 on April 9. It was the second time the contractor, a division of Reston-based Bechtel, filed. DTP said its work was finished on Feb. 7, but MWAA’s review showed issues in many areas, including ongoing issue with the Automatic Train Control software. Last week, MWAA awarded a $1.8 million contract to a New York company to upgrade the ATC controls. That could take a year, MWAA said.